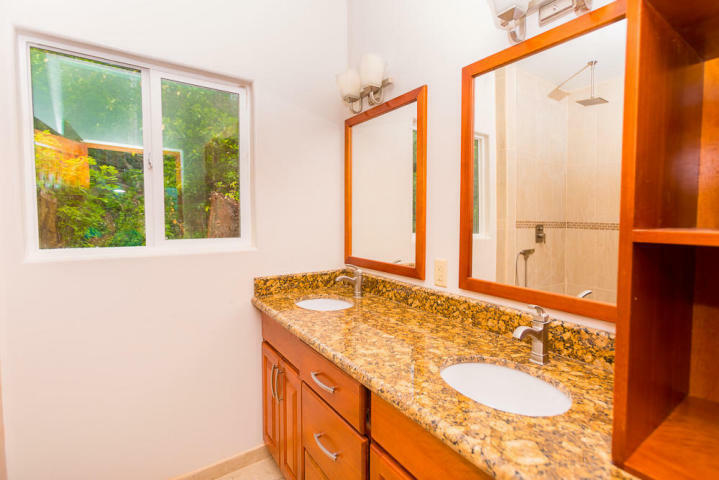 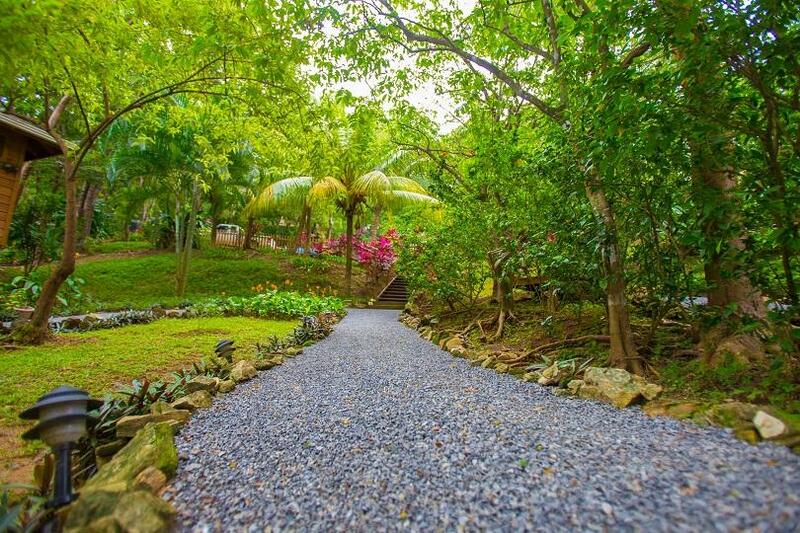 Villagio Verde gated community is offering an affordable one of a kind opportunity to own your own home in a peaceful ambiance and quiet environment, surrounded by lavish gardens. 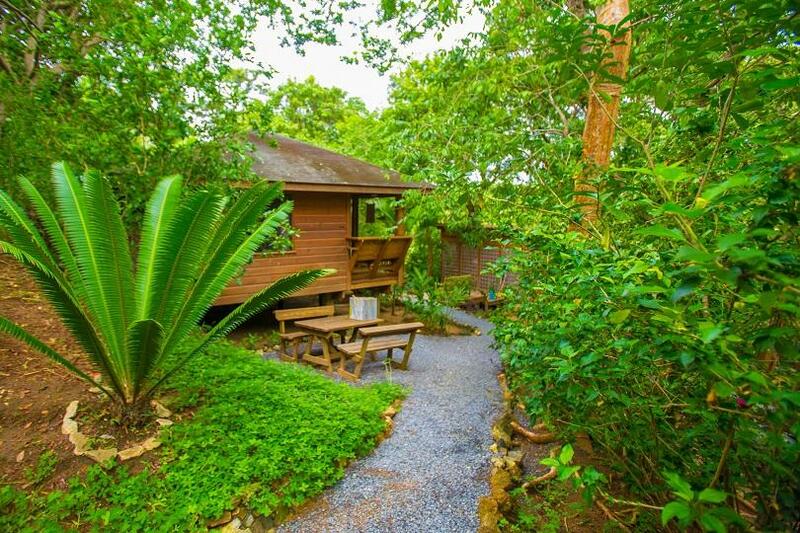 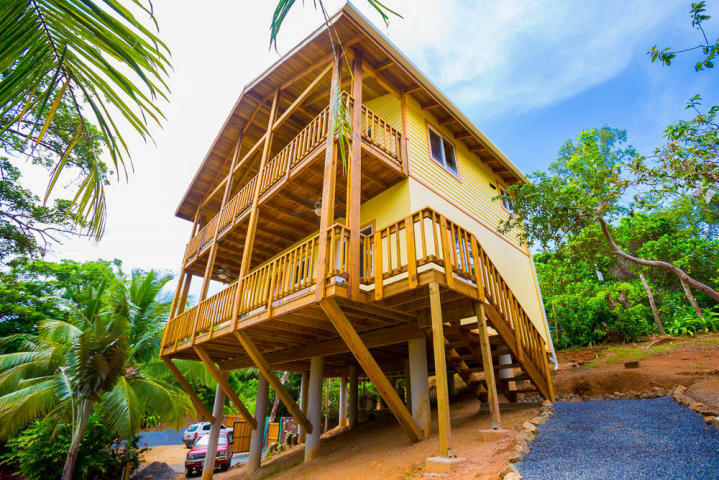 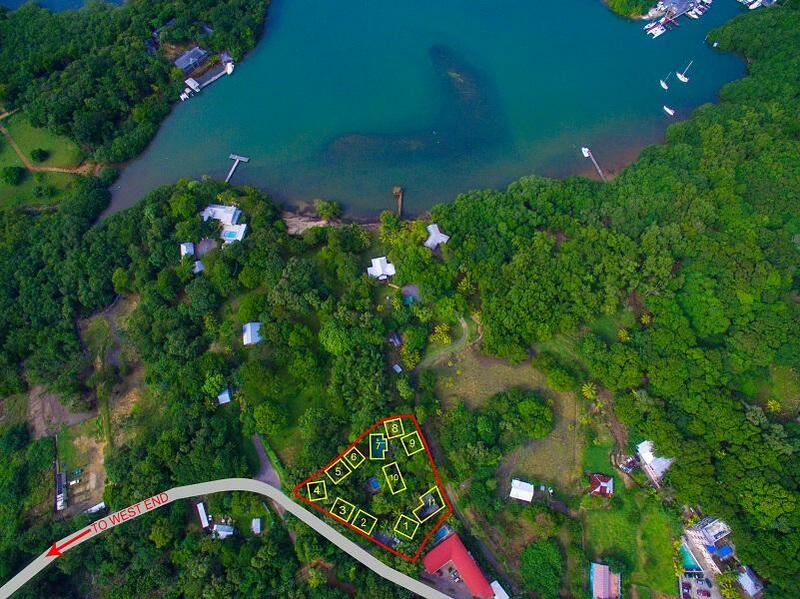 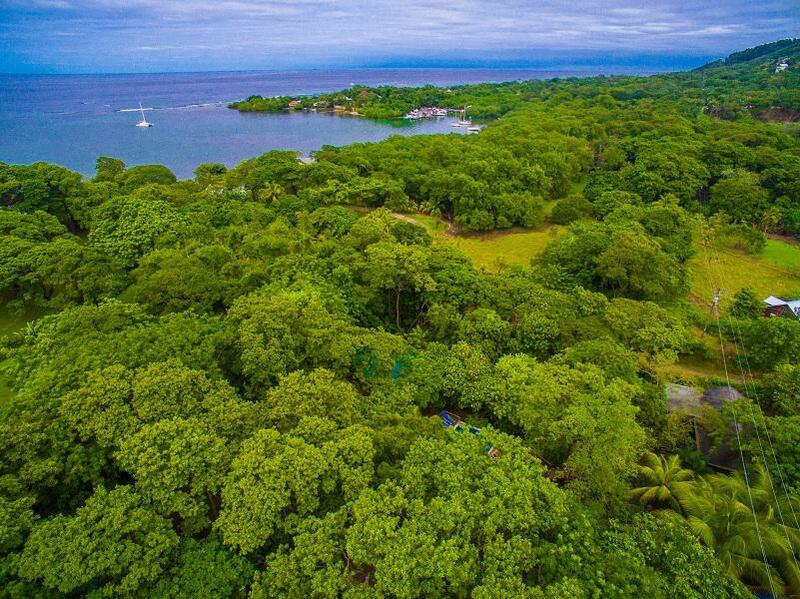 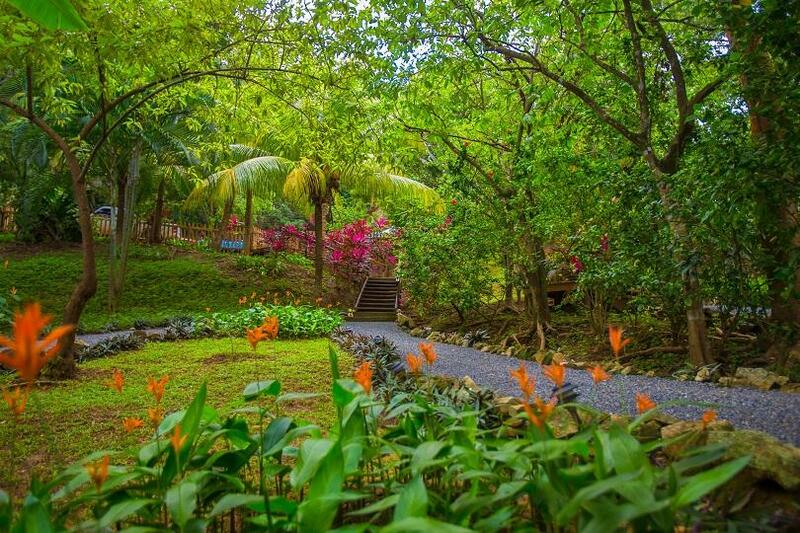 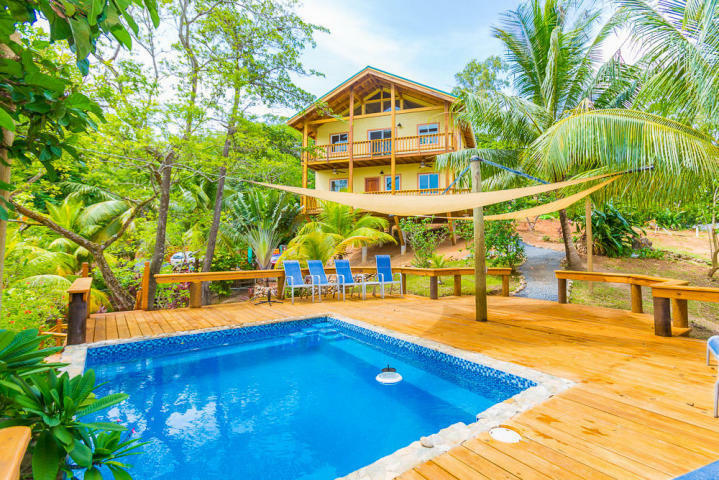 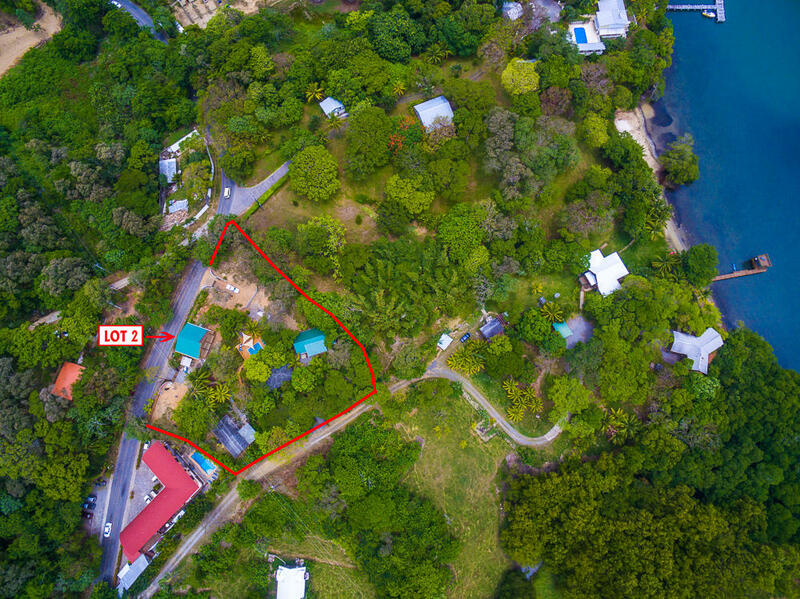 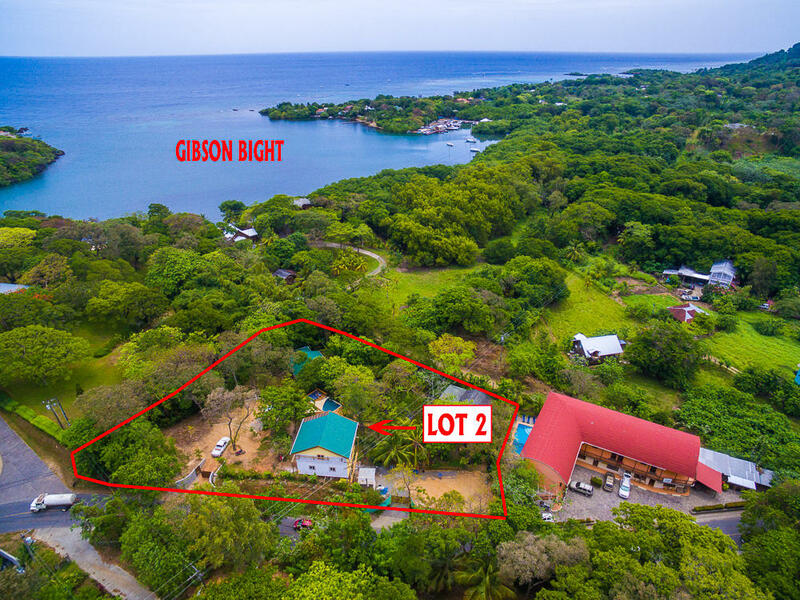 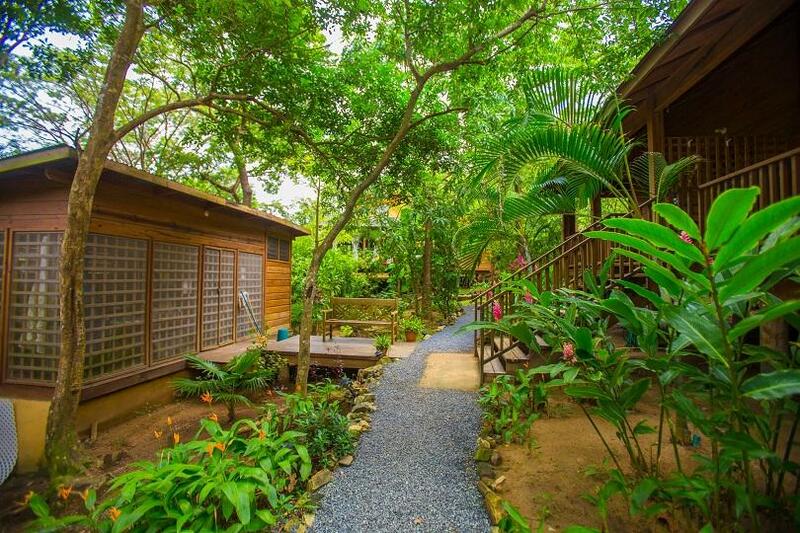 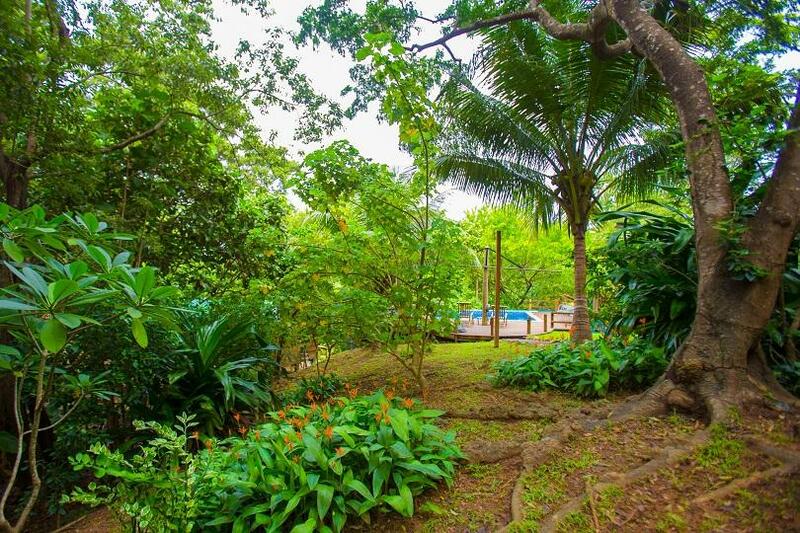 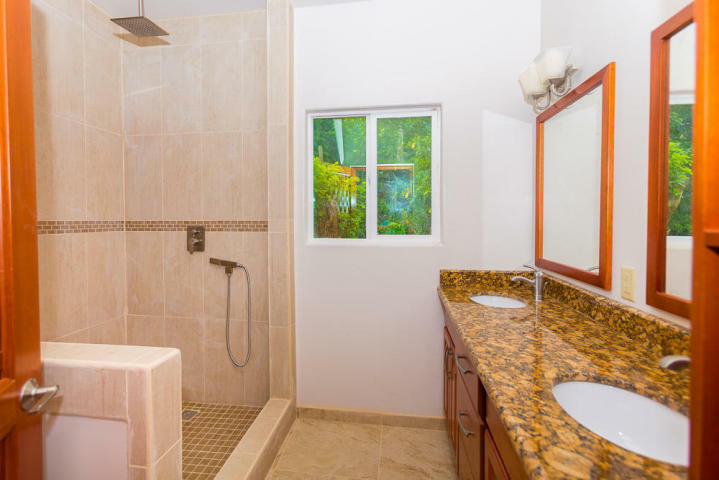 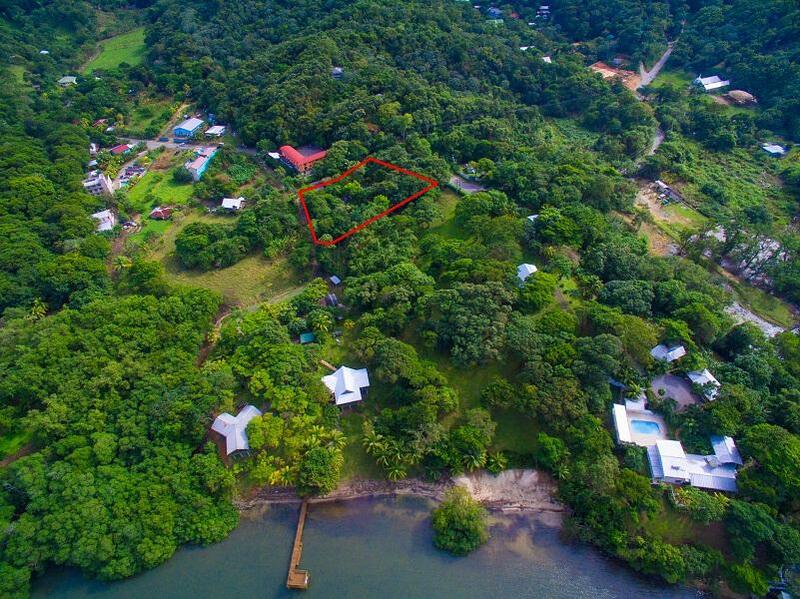 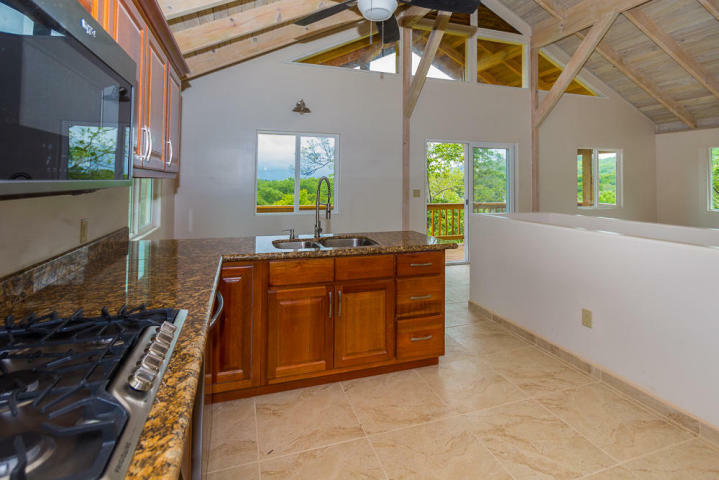 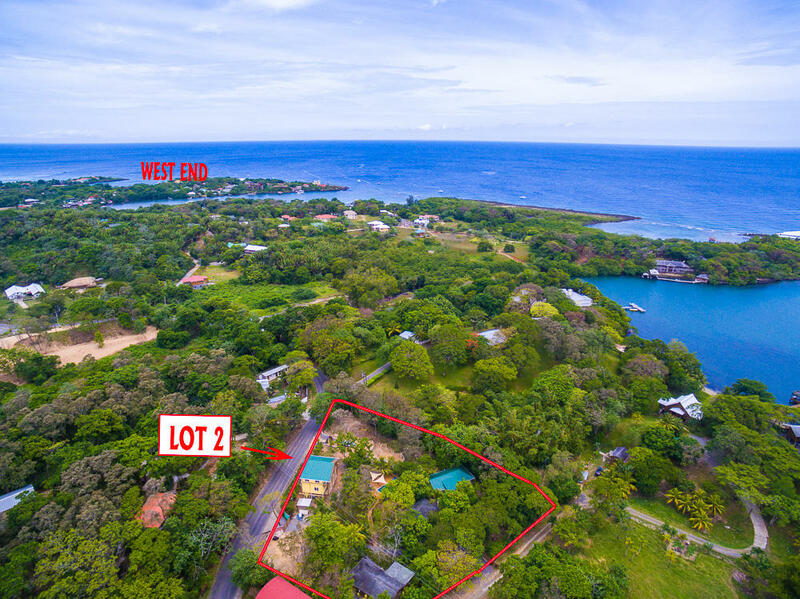 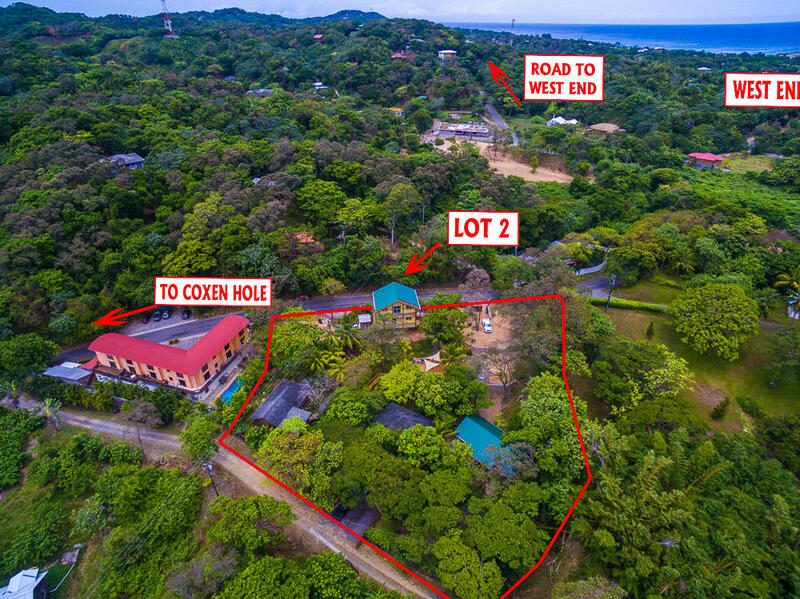 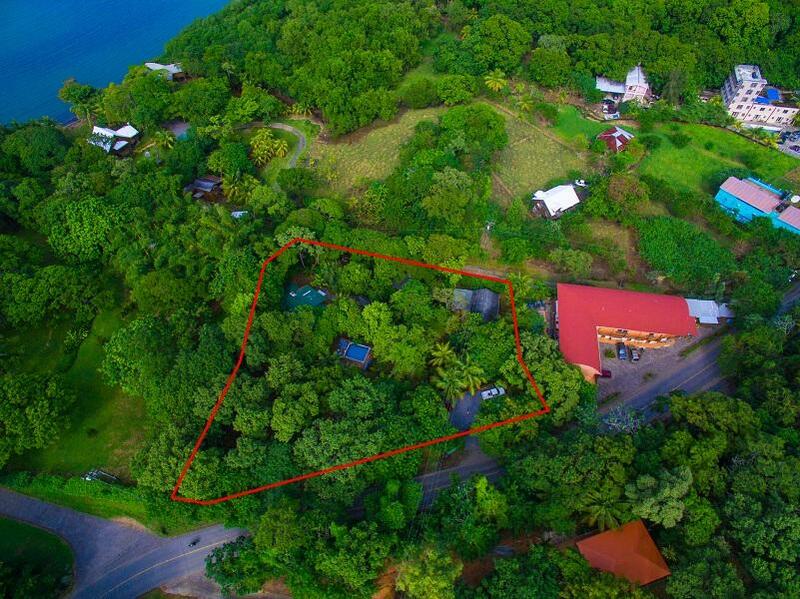 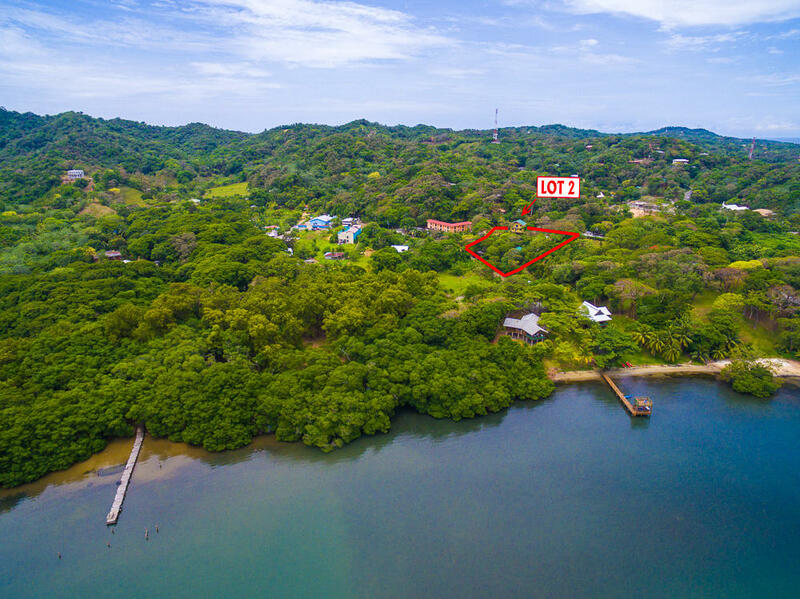 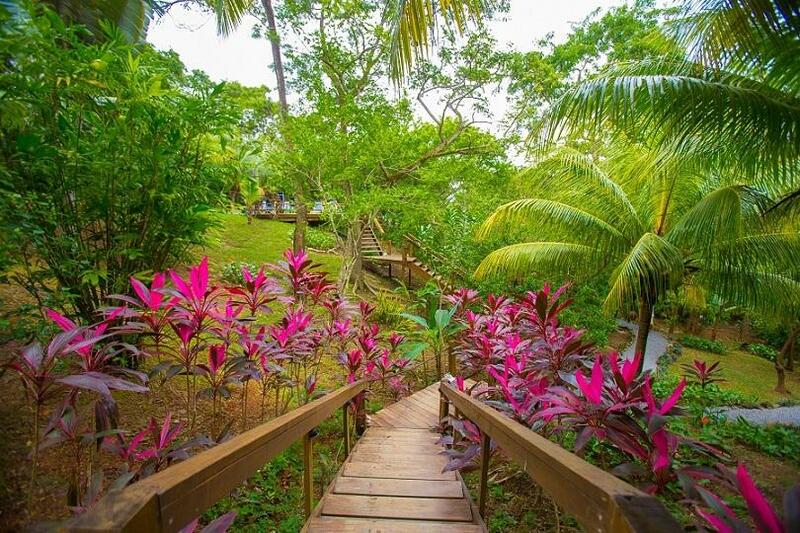 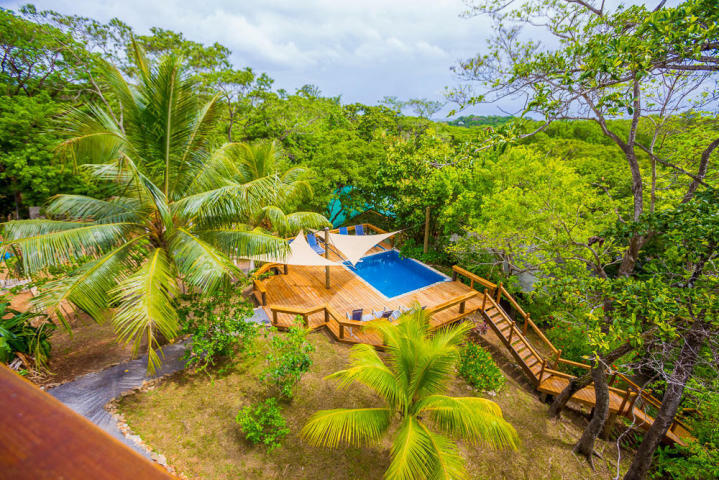 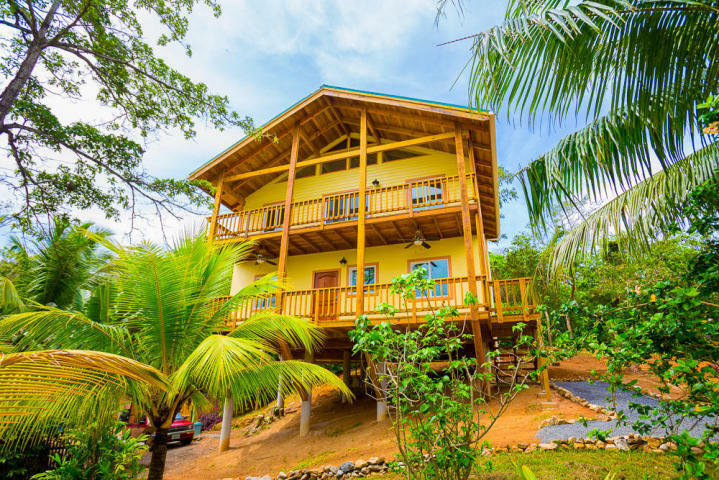 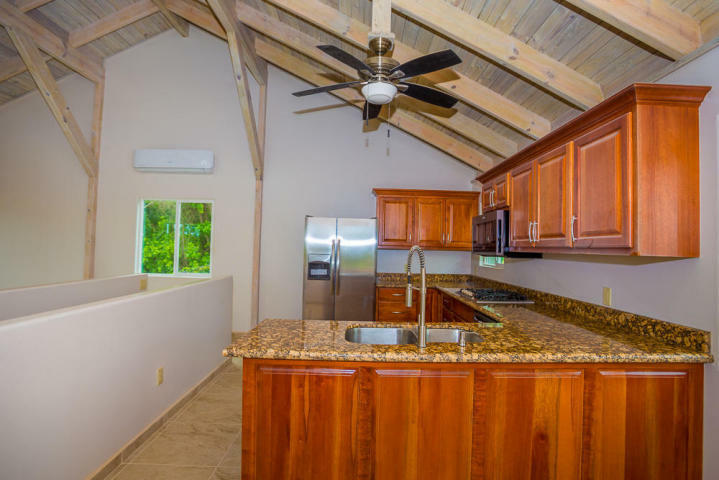 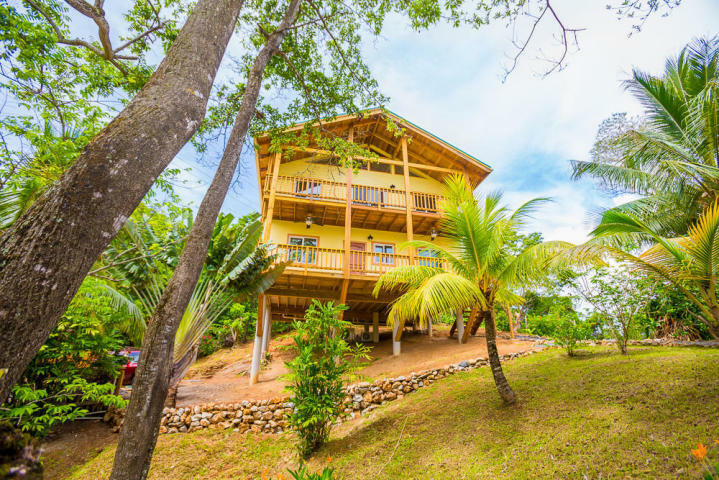 Conveniently located in West End, the village is only a mile away from the scenic beaches and nightlife, this is a prime location for your house in paradise. 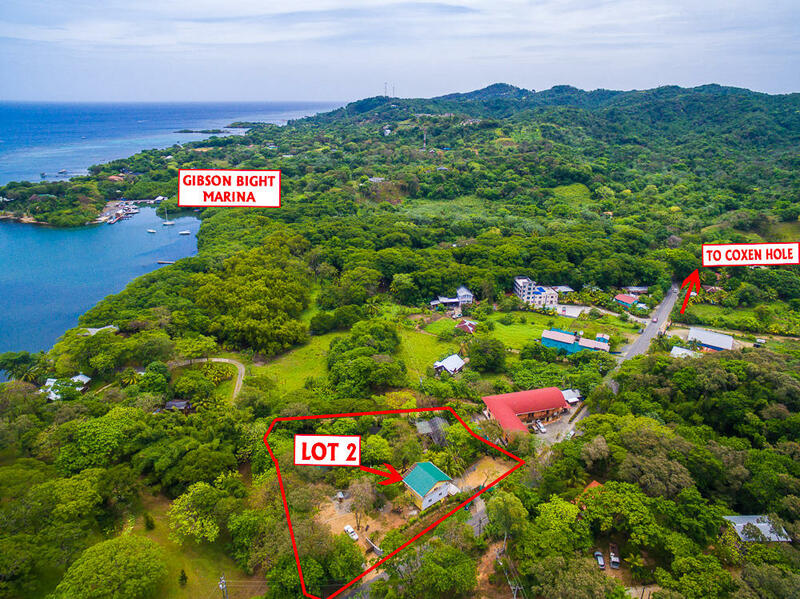 This luxuriously designed home, complete with master plans and renderings is ready to be constructed. 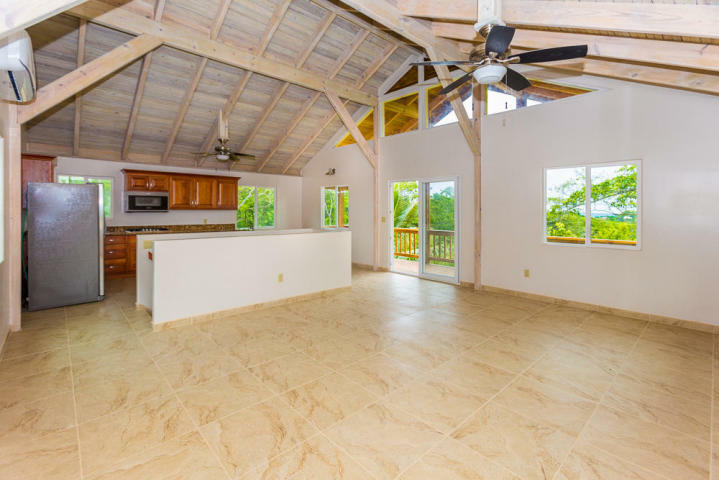 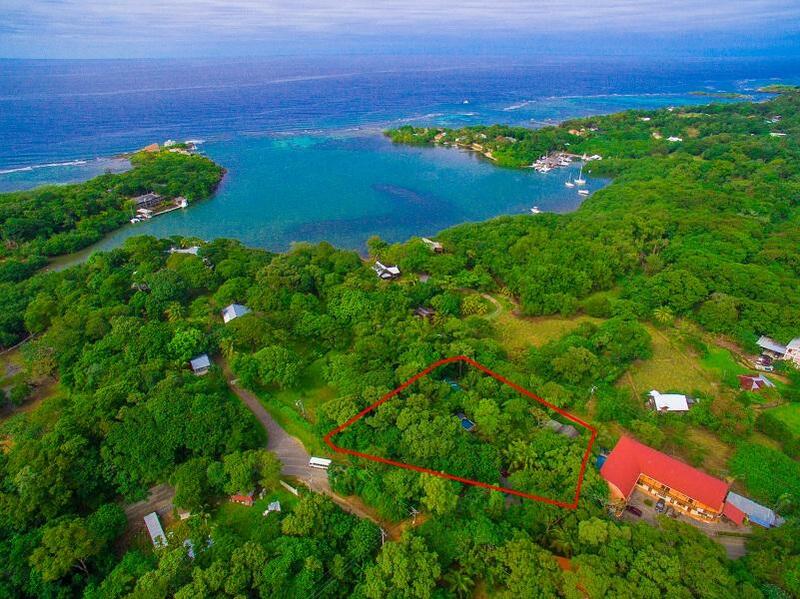 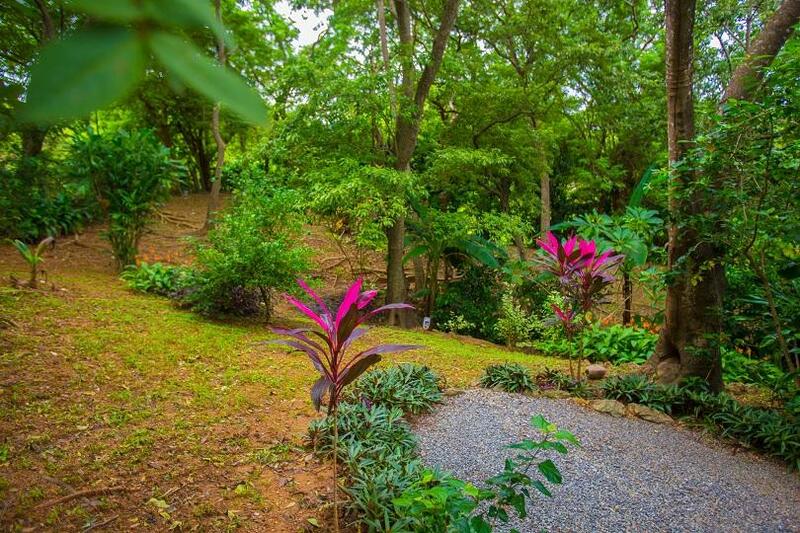 Villa #2 is a total of 0.026 Acres with 1,560 Sq ft of living space. 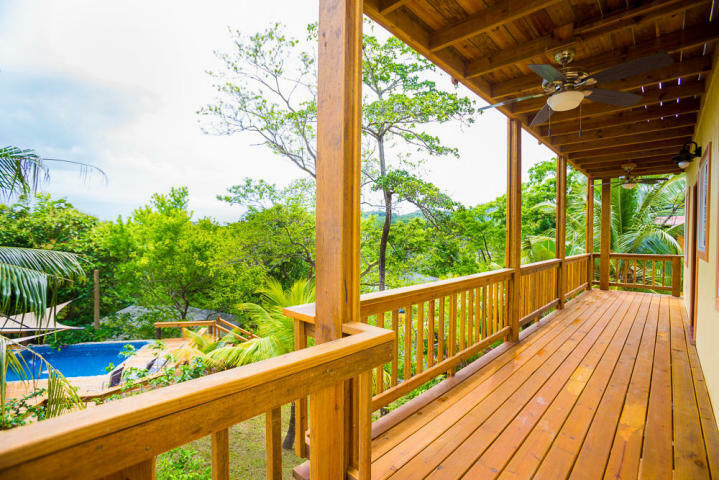 The Villa will sit on an elevated plot, allowing amazing tropical views. 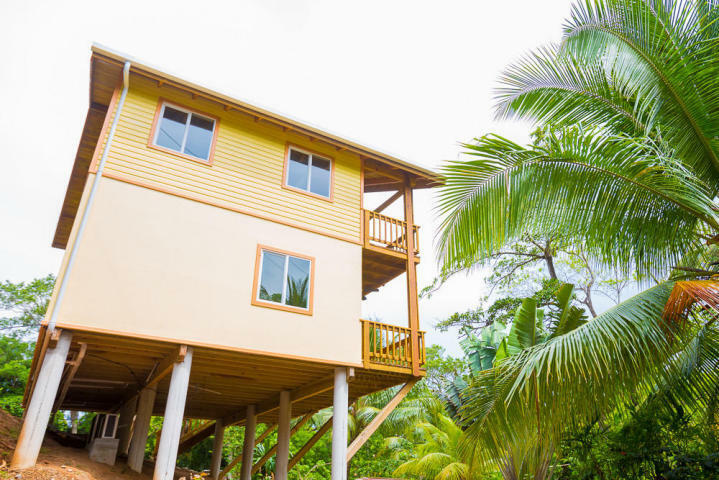 The lavish Caribbean style 2 story home will consist of 2 bedrooms, 2 bathrooms, a great room, & laundry room. 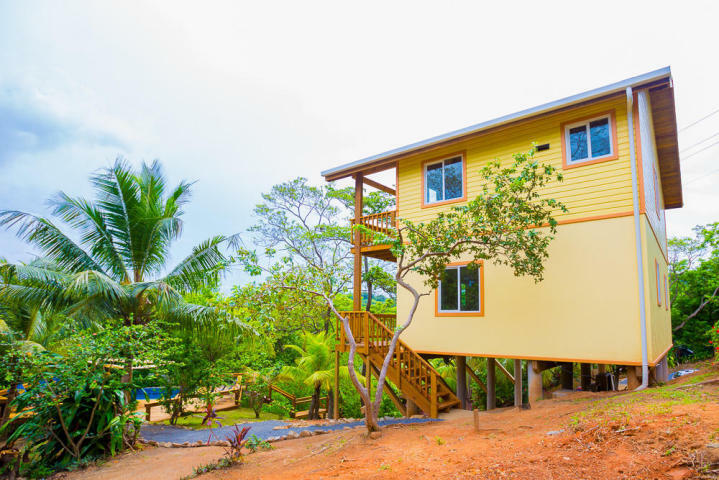 The house will be constructed with insulated exterior walls and insulated metal roof, underground cabling for electricity, TV and internet. 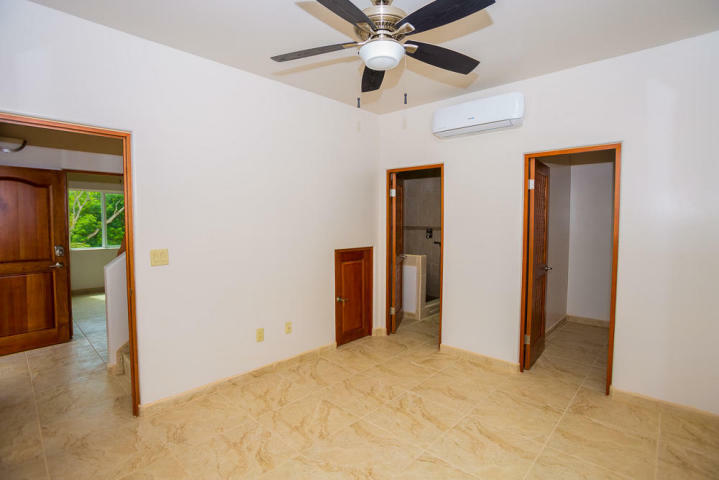 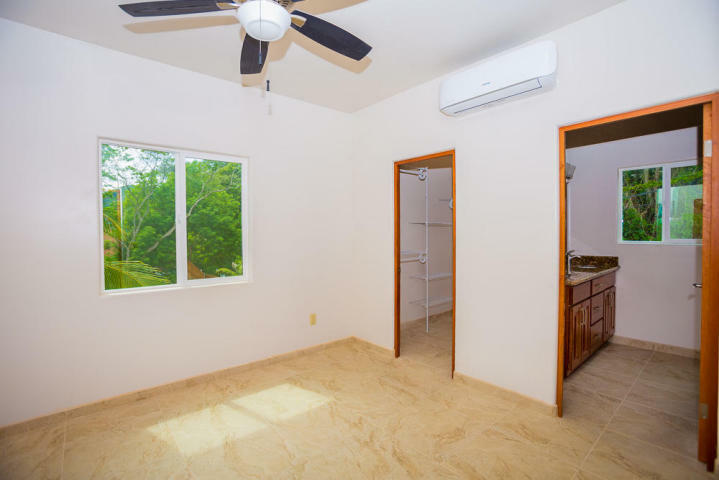 Air conditioning & ceiling fans in bedrooms and living room. 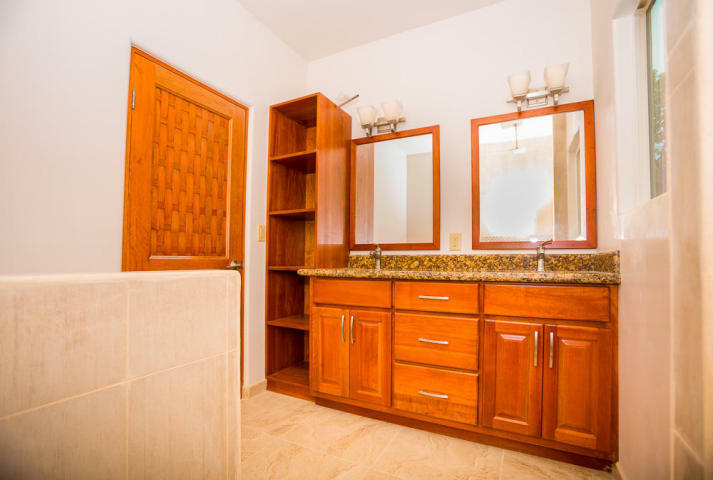 The two spacious king size bedrooms are complete with walk-in closets and en-suite bathrooms done with double sink hardwood vanities with granite countertops. 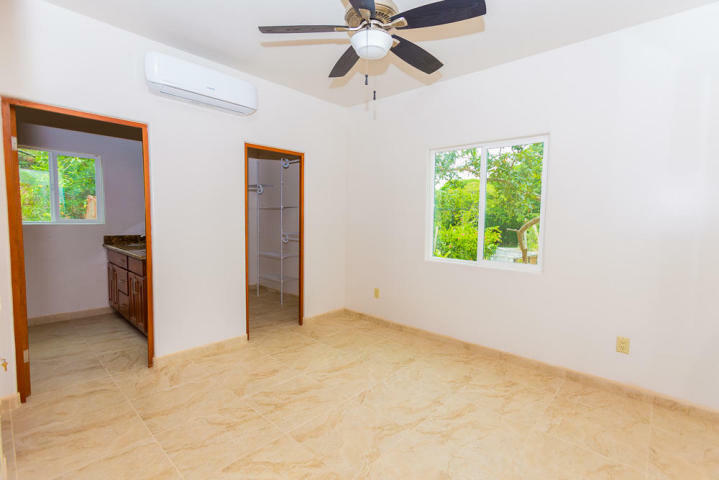 A great room that details an open concept living area, elegantly tiled floors and vinyl windows throughout. 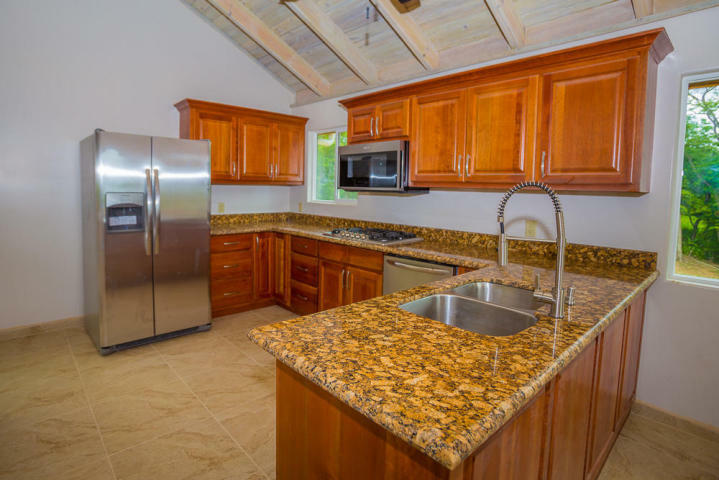 The custom hardwood kitchen is designed with granite counter tops complete with all stainless-steel appliances including built in convection oven/microwave, fridge and gas range. 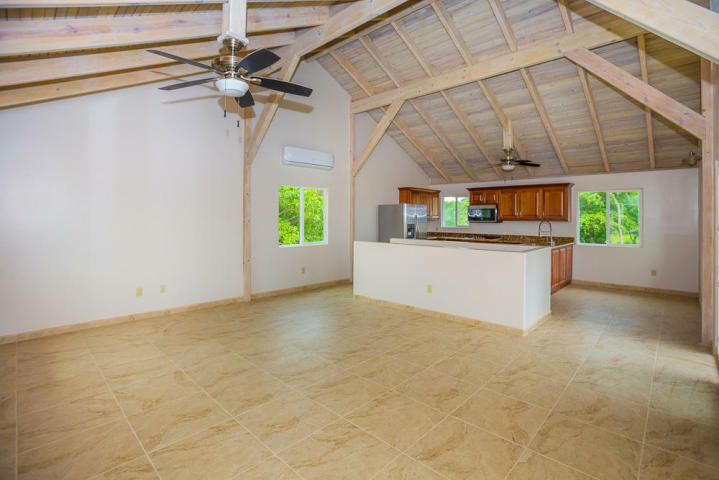 The home will be finished with a full-size laundry room, water pump & pressure tank, on demand hot water. 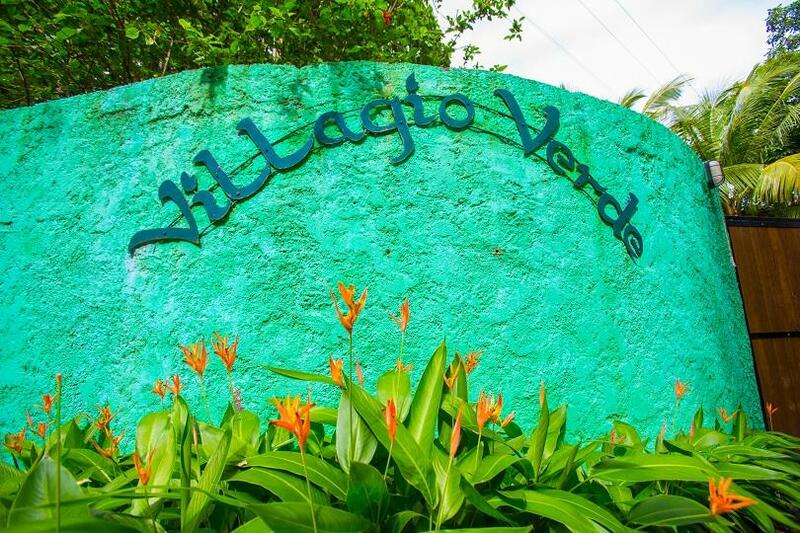 Water supply for the home will be provided by a 750-gallon cistern connected to Villagio Verde's community well. 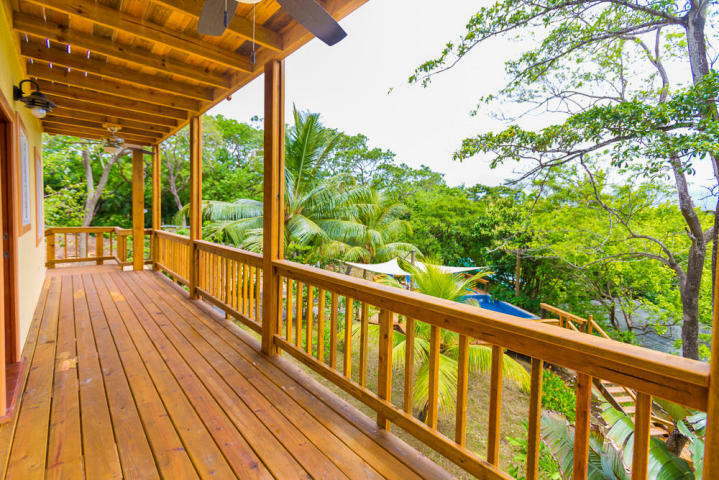 Both floors open onto open verandas, for enjoying the breezes and views. 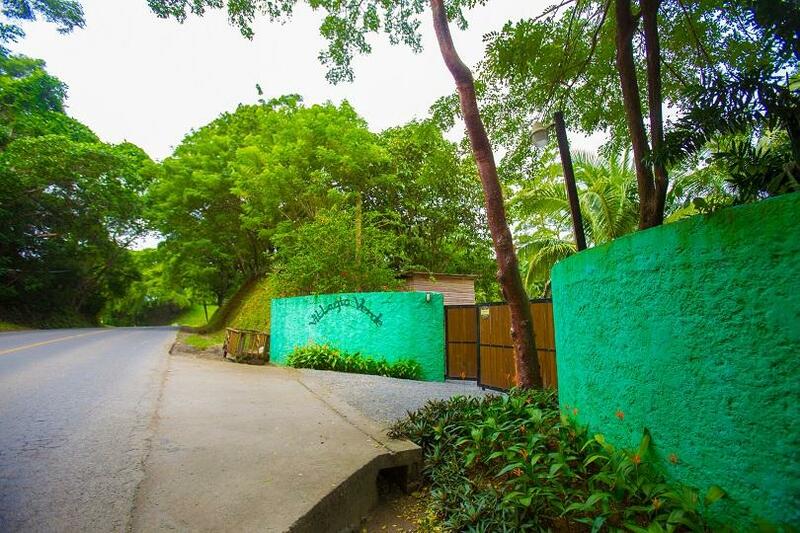 Villagio Verde is a unique private gated community. 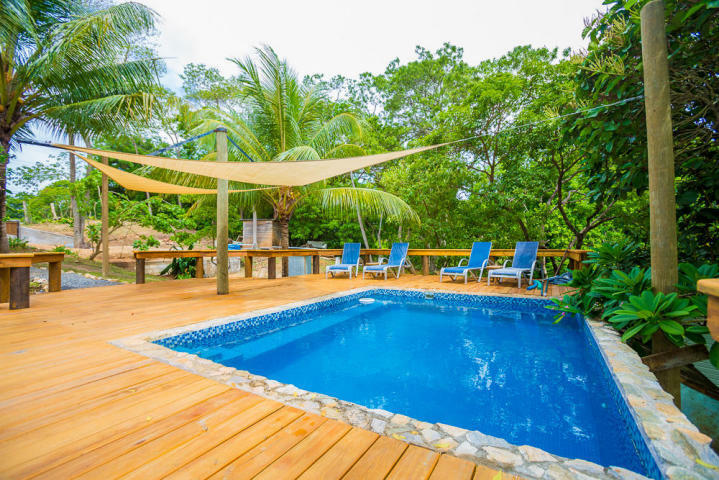 The swimming pool with large sundecks is currently available for communal use. 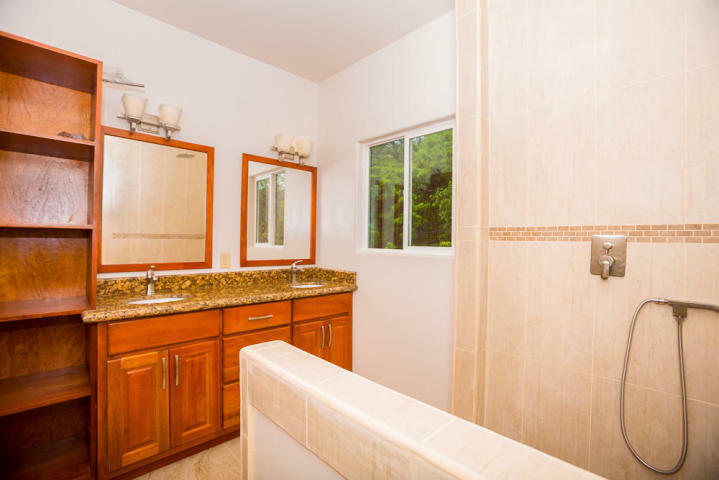 $150.00 monthly HOA fees to maintain common areas such as walkways and swimming pool, caretaker and security.